An Original Chai Tea Latte has approximately 12 mg of caffeine per serving. A Vanilla Chai Tea Latte has approximately 12 mg of caffeine per serving. 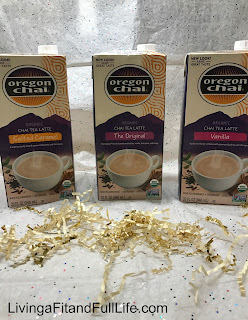 Organic Oregon Chai Tea is my absolute favorite tea! I love the incredible Chai flavor as well as how easy it is to prepare. Another thing I love is that the list of ingredients is both short and easy to read. I recently picked up another product like this at the grocery store and was amazed at how long the list of ingredients was and how many ingredients I couldn't even pronounce or had no clue what they were. With as good as Organic Oregon Chai Tea is I can honestly tell you there's no need for all those ingredients. Simply try this Organic Oregon Chai Tea and you'll completely understand. This Chai Tea is also the closest tasting to a chai tea latte that I get a a very famous coffee place. With Organic Oregon Chai Tea you can drink it over ice, warm or make yourself a delicious frappaccino. Either way it's amazingly delicious! 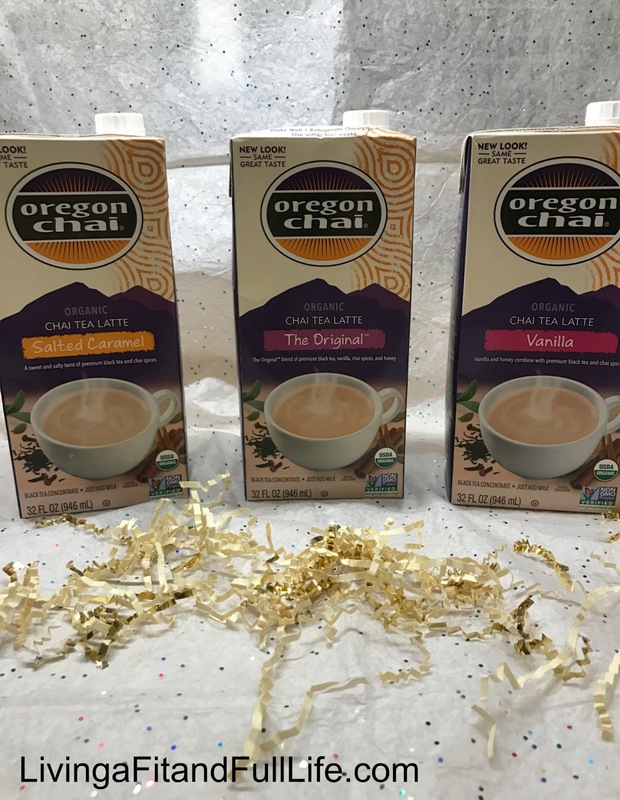 Organic Oregon Chai Tea is the perfect gift for family and friends this holiday season!